Having an online presence on LinkedIn can be important in your job search. Your LinkedIn profile can present your credentials to prospective employers and hiring managers, increasing your chance of securing an interview. Your LinkedIn profile should complement your résumé, but it shouldn’t duplicate it directly. To have a strong online presence, you must be clear about who you are, and who you are not. (An unfocused LinkedIn profile may be worse than no profile at all.) Your LinkedIn profile can also be more comprehensive than your résumé, since it offers you more room to showcase projects, publications, and experience. Your LinkedIn profile is a marketing piece — not a biography or a résumé. It’s not designed to outline your entire professional history. Instead, it provides enough information to get people to connect with you — and/or make a contact with you. Because it’s a marketing piece, you need to come up with a headline that will instantly attract the attention of your reader. You have approximately 20 seconds to catch the attention of a visitor to your profile. Consequently, you must find a way to stand out in a crowd. If your profile is like every other profile on LinkedIn, you won’t stand out, and you won’t be found as easily. Standing out with your LinkedIn profile can mean highlighting the strongest qualifications you have for an employer in your LinkedIn headline, backing up those qualifications with accomplishments throughout your profile summary, and using strategies that will help you become found by the people who most need someone like you. “Don’t try to be all things to all people.” Although you can create different targeted versions of your résumé to target different types of positions, you’re limited to one LinkedIn profile. On LinkedIn — as on your résumé — one size does not fit all. Can you distinguish yourself by the geographic area you work in or your years of experience? When someone searches for you on LinkedIn, they will see three things: Your name, your LinkedIn headline, and your location. In many cases, hiring managers and recruiters will make the decision to read your full LinkedIn profile based on just these three things. Consequently, the LinkedIn headline acts like a newspaper or magazine title. It gives the reader an idea of what your profile will include (just like a newspaper headline previews a story). Being specific results in a much better headline. Great headlines attract attention, and the more people who view your LinkedIn profile, the better your chances of connecting with the right person who can lead you to your dream job. Your headline needs to quickly identify you as a certain type of person — i.e., manager or executive, or someone who specializes in a certain field or industry. A well-written headline will also help you to structure the rest of the information you include in your LinkedIn profile. If the information doesn’t support the headline, consider whether it should be included at all. Remember, focus is important. 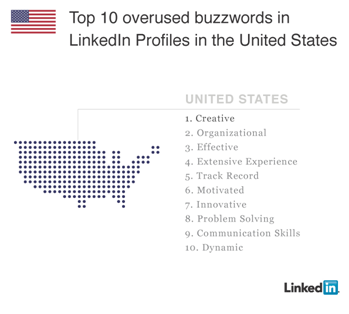 Keywords also play an important part for you in being found by people who don’t know you on LinkedIn — this is particularly true for jobseekers who are hoping for contacts from prospective employers and recruiters. Keywords are a list of words and phrases that are related to your work — they are the words that a prospective employer would search for when trying to find someone like you. 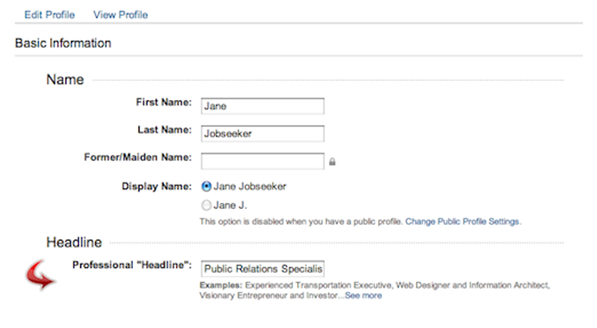 LinkedIn headlines are searchable fields using the “People Search” function when someone is looking for particular skills, interests, qualifications, or credentials. Another great research tool is Google’s Adwords Keywords Tool, which can be found at: https://adwords.google.com/select/keywordToolExternal. You can use keywords you identified through your earlier research and it will suggest related keywords (it will also tell you the popularity of the keywords you enter as they relate to current Google search results). 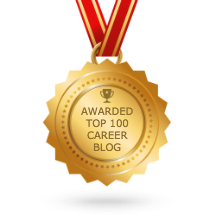 Now it’s time to narrow down your keywords and pick a “Top 10” that you will use in your LinkedIn headline and profile. They must align with what employers value — that is, what they want. The headline and the first 2-3 sentences of your LinkedIn profile summary are critical to making connection and securing opportunities from recruiters and hiring managers. Don’t copy someone else’s LinkedIn profile. Be original! Look at other profiles for ideas, but don’t copy someone else’s headline or summary. Remember — your online presence must speak to your “onlyness.” Also, give your profile some personality! There are generally two schools of thought when it comes to writing your profile headline. The first is using a narrative or descriptive title; the second is simply using keywords separated by commas, bullets, or the pipe symbol on your keyboard ( | ). Note: If you don’t write your own headline, LinkedIn will create one for you — usually, the most recent job title in your profile and a company or organization name. This is very similar to strategy number one, so this is the most common type of LinkedIn profile you will see on the site. To improve readability, capitalize the first letter of each of the words in your headline. Keep It Simple. Say it simply and directly: Your job title and the company you work for. This is a good strategy if your job title is a strong keyword and/or the company you work for is well-known. The advantage is that it clearly communicates who you are and what you do; the disadvantage is that it doesn’t set you apart from many others who could claim those same credentials. The Big Benefit. It’s important to identify the primary benefit you have to offer a prospective employer. Target what author Susan Britton Whitcomb says are “Employer Buying Motivators” in her book Résumé Magic. The 12 specific needs a company has include the company’s desire to: make money, save money, save time, make work easier, solve a specific problem, be more competitive, build relationships or an image, expand their business, attract new customers, and/or retain existing customers. An Enthusiastic Testimonial. This headline strategy works best when you’ve received honors or recognition within your field. This can be an extremely effective strategy if you word it correctly. It’s important that the designation is clear enough to stand on its own without too much detail. It if requires too much explanation, you may not have enough room within LinkedIn’s 120-character limit. A word of caution, however: Don’t trade on honors or recognition that are too far in the past. “Four-Time President’s Award-Winner for Revenue Growth in the Ball Bearings Industry” isn’t as impressive if those awards were for 1998, 2001, 2003, and 2005. You can also look on LinkedIn for inspiration. Check out the headlines and summaries of people you’re connected with, or do a search for others in your field. Just remember not to copy their information; instead, use it as inspiration. Sign into your LinkedIn account. From the main menu, choose “Edit Profile” under the “Profile” tab. On the “Edit Profile” page, click next to the “Edit” button next to your name. There’s one more thing you should consider on the “Basic Information” page. 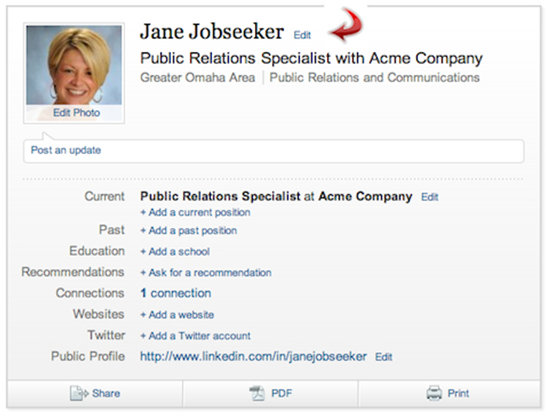 Remember, LinkedIn will display your name, headline, and location on its search results page. You can adjust what information LinkedIn shows in the results using the “Location & Industry” section. Be sure to click “Save Changes” before leaving the page. The first 2-3 sentences need to instantly get your prospects interested in your profile — or, even better, get them excited about reading the rest of your profile. How do you add more value to the company, or solve problems better than other job candidates? Your LinkedIn summary can set you apart from other jobseekers on LinkedIn by demonstrating that you understand what employers want — and what you have to offer that meets that need. Write naturally and conversationally. In contrast to your résumé, you should use pronouns in your summary. Speak in the first person, not third person. (“I did such-and-such.”) Write as if you’re speaking to an individual reader. Make it personal. Be sure to emphasize outcomes — as well as what makes you uniquely qualified to do the job you do. Try to find a common THREAD through your work. Then, once you have a theme, use storytelling principles to write your summary as a narrative. Have a beginning, a middle, and an end. Your summary can be anywhere from a few sentences up to a few paragraphs. But don’t waste any words — make the most dramatic, powerful, attention-getting statement you can. Don’t use any more words than is necessary, and don’t be overly flowery in your language. The point of the first sentence is to get the prospect to read the second sentence. And the next sentence. And the next. 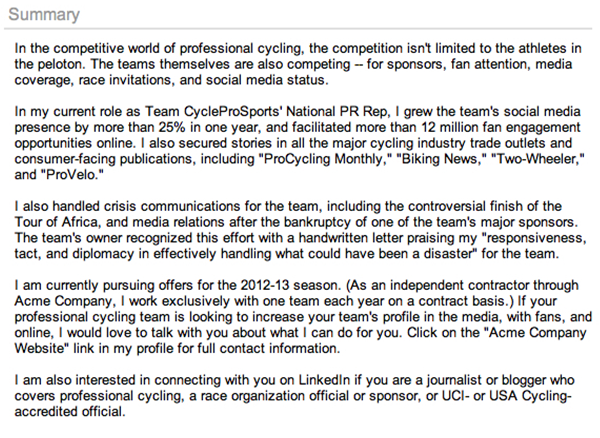 In the fourth paragraph, talk about why you might be open to inquiries (if you are a passive candidate). If you are unemployed, you might state the reason why your most recent position ended (if the company closed, for example) or that you are available immediately. Give the reader information on how to contact you. (Note: LinkedIn’s Terms of Service prohibit you from providing your email address directly in this section. Instead, direct them to connect with you on LinkedIn, or use one of your links to provide a method for direct contact.) You can also use the “Personal Information” section to provide a phone number.